Kate Beckinsale and Pete Davidson are displaying signs of getting serious and new video footage showing the two dining with Kate’s mother, who is the British actress Judy Loe, and her stepfather, Roy Battersby is leading many to believe they are in permanent relationship mode. The couple was seen leaving Nobu in Malibu, California and X17Online caught the footage. 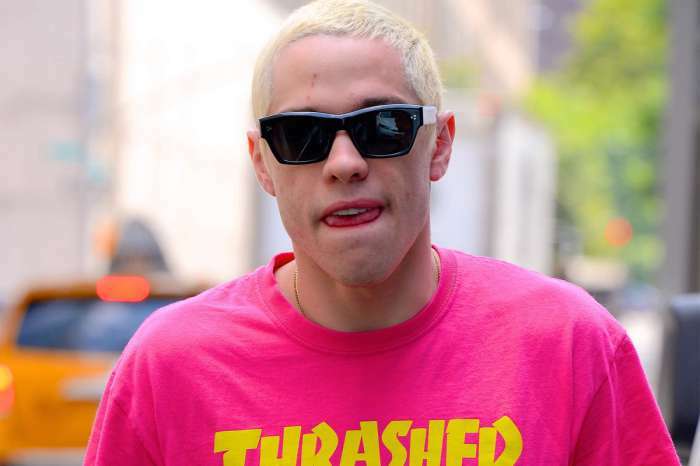 Pete Davidson confirmed the couple’s relationship publicly on Saturday Night Live (SNL) but the pair had been spotted holding hands in public and kissing, fueling numerous rumors and speculation that they were more than friends. Even Pete Davidson’s ex Ariana Grande gave her stamp of approval to the couple before it was confirmed they were actually dating. 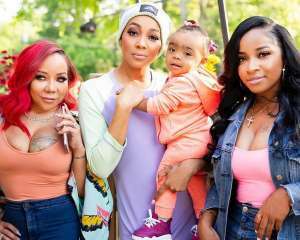 The public has weighed in heavily on their relationship due to the difference in their ages. Kate Beckinsale is 45-years-old and Pete Davidson is 25. Kate Beckinsale has a daughter Lily Mo Sheen is 20. You can see X17Online’s exclusive video footage in the player below. Another area where many people are commenting publicly about the couple is in regards to their looks. Many social media comments frequently criticize Pete Davidson’s appearance while praising Kate Beckinsale’s flawless beauty and ponder why the two are a couple. One person left a remark under the YouTube video that questioned why they were together. Many have commented on the fact that Pete Davidson has met Kate’s parents and others expressed surprise that things are moving so quickly. There was initial disbelie that Kate has actually introduced him to the family, but the video proved it so. There’s no word on how Kate’s parents or daughter Lilly Mo Sheen actually feels about Pete Davidson as Kate Beckinsale’s boyfriend as they haven’t spoken out publicly regarding the relationship. If Kate’s mother and step-father disprove of the relationship they aren’t taking the approach of distancing themselves from the couple. As Judy Loe and Roy Battersby went out in public with the couple, they either approve or respect Kate Beckinsale’s choice enough not to hinder her happiness. Or they may just not care and are embracing Pete Davidson with open arms. 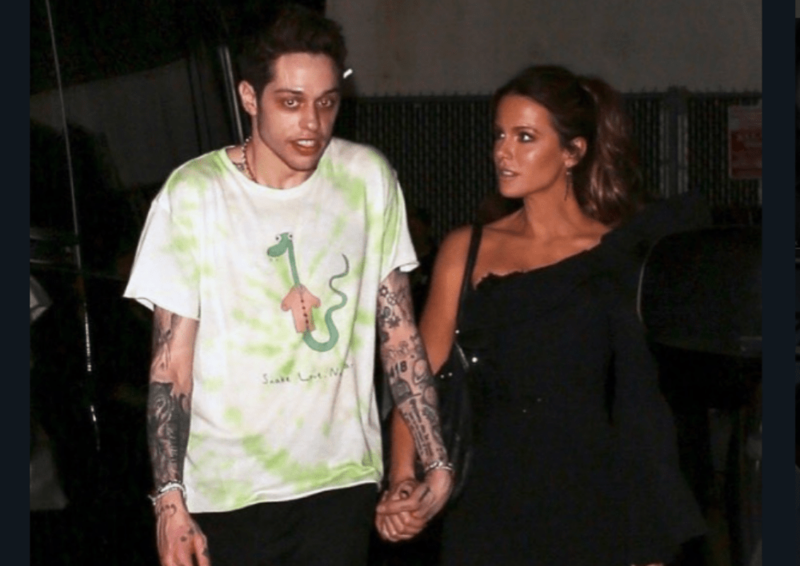 What do you think about Kate Beckinsale and Pete Davidson as a couple? Do you think their relationship will last?